I don’t carry a shield. But if I’m truly following Jesus, I’ll need one. 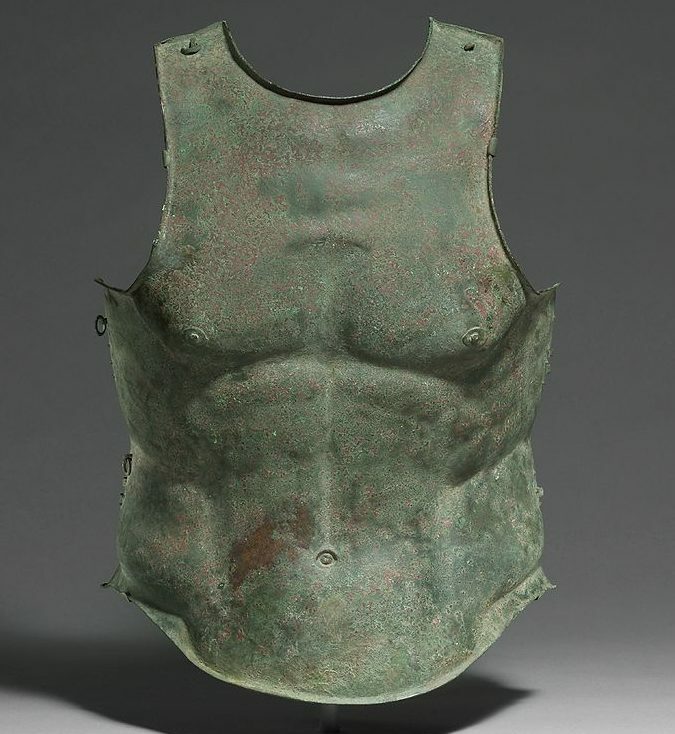 If we are to stand against evil, St. Paul says, we must clothe ourselves in the full armor of God. 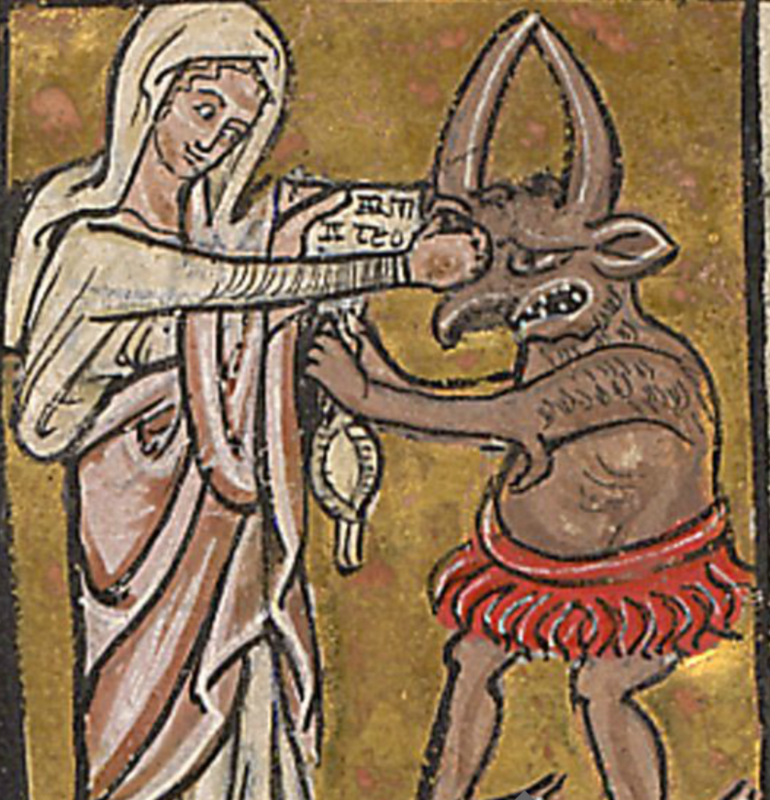 In this image, the Blessed Virgin Mary is taller than the Devil, stronger than the Devil, smiling as she fights the Devil – and she is winning.